These are not pre-curated, or packaged traveling exhibitions and are intended to be curated independently or jointly by hosting institutions. 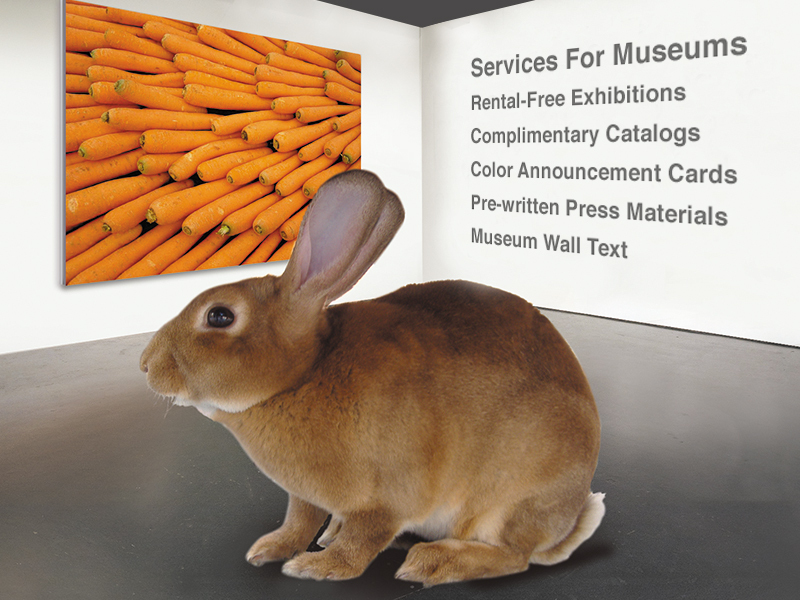 Artists are available for one or two person or inclusion in group exhibitions. Who Is Katharine T. Carter?